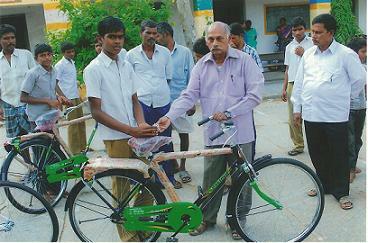 20 students were provided with bicycles in Z.P.H. 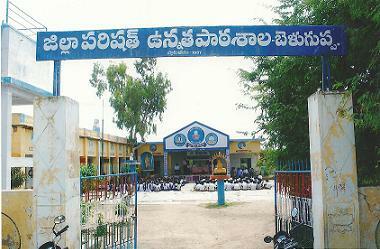 School, Beluguppa village in Anantapur district who are commuting from Nakkalapalli village which is 5 KMS away from Beluguppa. 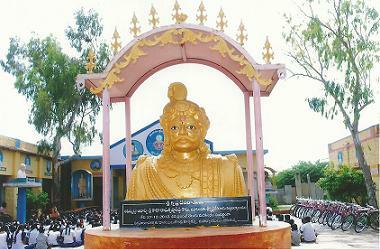 Nakkalapalli is a remote village in Beluguppa Mandal, Anantapur district, AP. 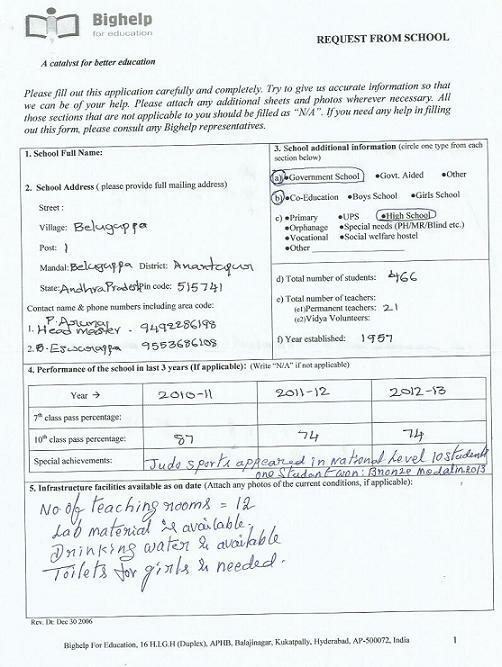 In Nakkalapalli they have schooling up to 7th standard. So for continuing their studies from 8th to10th children have to go Beluguppa village which is about 5 kms away and has no public transportation. Therefore kids either go by walk or bicycles or shuttling autos that are too expensive. Most of the villagers earn their lively hood by working on farm as laborers or construction coolies. During the drought which haunts this district frequently, it is very difficult for farm laborers to find work throughout the year. Hence Bighelp has taken up this project to provide bicycles for the kids who can not afford one but can ride or those who are interested in learning immediately so that their commuting becomes easy. Smt. 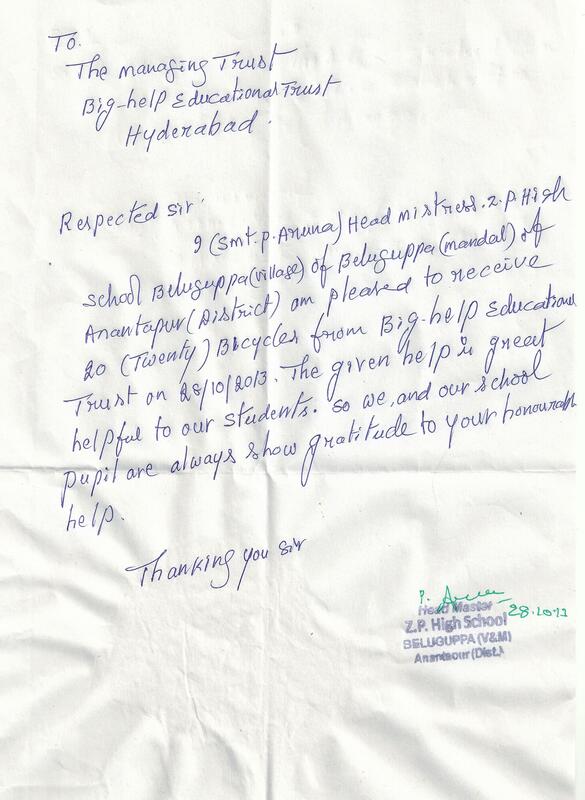 Aruna Head Mistress of the school has assisted Bighelp in listing needy students coming from Nakkalapalli village. 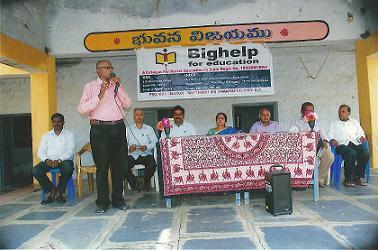 Executive member of Bighelp from Hyderabad office has interviewed 45 students and has selected 20 students. 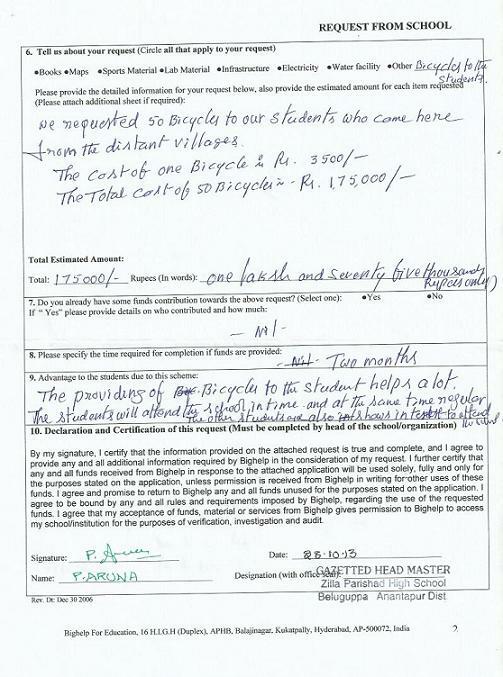 Now 20 eligible students are provided with bicycles from Bighelp. We look forward to identify more needy children and help them in this endeavor. Nakkalapalli is a remote village in Beluguppa mandal, Anantapur district, AP. It is 70KMS away from Anantapur. Nearest railway station is Rayadurgam which is at a distance of 30 KMS. Population of the village is about 5000 and most of their lively hood is by working on farm as laborers or construction coolies. This school was established in 1957 as primary school and has acquired the present status Z.P.H. School covering an area of 4.88 acres with strength of 442 students till 10th class, staff strength of 21 regular teachers, 12 class rooms with lab facilities, computers, drinking water and compound wall. This school has students from nearby villages like Nakkalapalli, Yerragudi and Beluguppa, Thanda etc...that are in the vicinity of 5 KMS radius. The distribution of bicycles program was conducted on 28-10-13 at ZPHS Beluguppa in the presence of the following personnel. 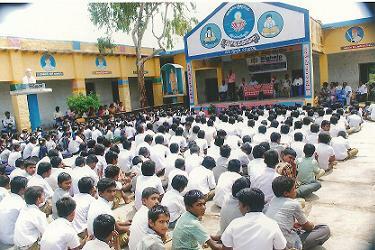 The program was conducted under the president ship of HM of the school Smt. 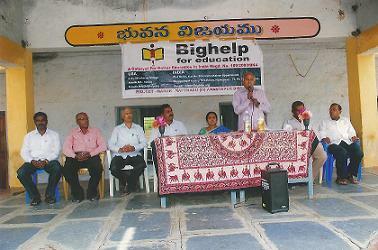 Aruna who invited Bighelp organization for its valuable service rendering throughout AP. Mr. Narahari Project Director of Bighelp project Marur has briefed about the organization, its trust founders, its main activities like Sponsor A Child, Adopt A School and Merit awards etc..
Later the cycles were distributed to the concerned students by all the VIPs on the dais along with their keys and key chains. The program concluded with an vote of thanks by Mr. Eswarappa a teacher of the school and singing National Anthem. Mr. Mahesh Jemolla employee of Mellon Capital Management approached Bighelp through email. Based on his proposals, Bighelp Executive members pursued the matter. After confirming the need of bicycles Mr. S.Seshagiri Rao personally inspected the school and felt the project very much useful for the students. Bighelp President Mr. Chand Pasha has reviewed the need for the support and approved the project.